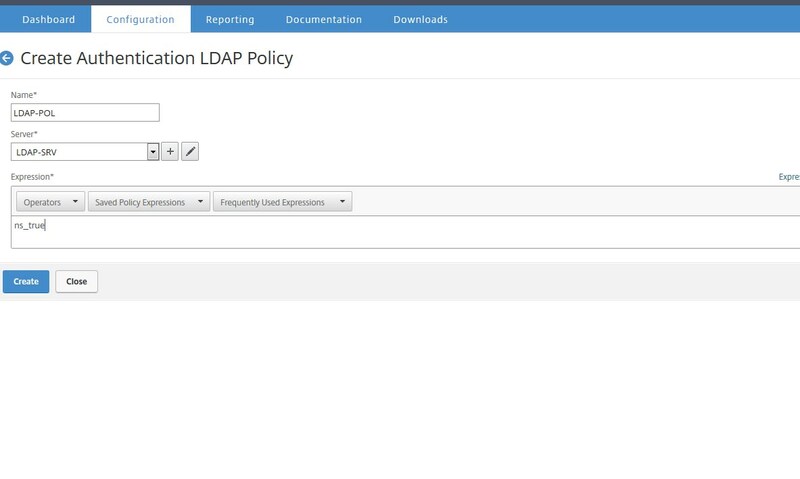 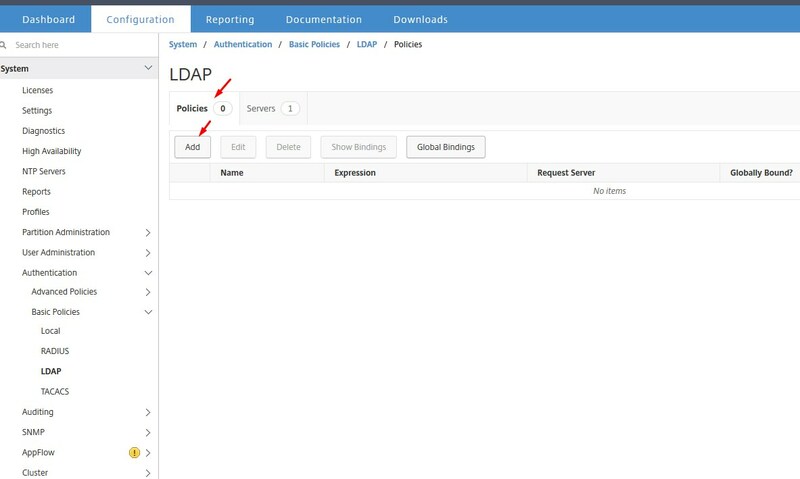 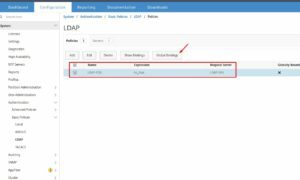 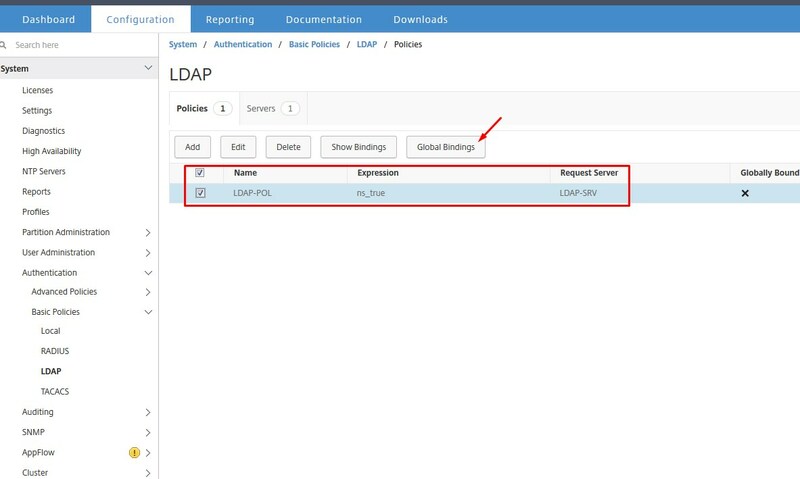 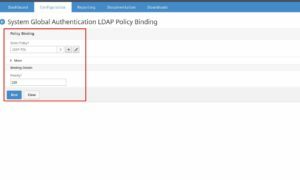 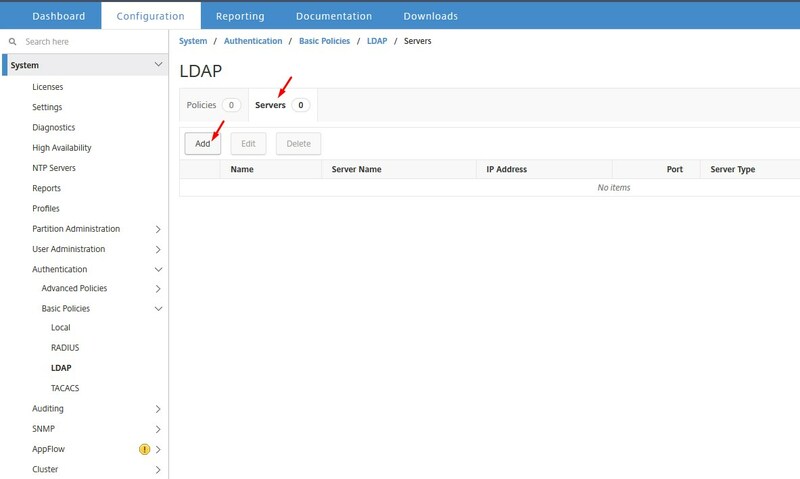 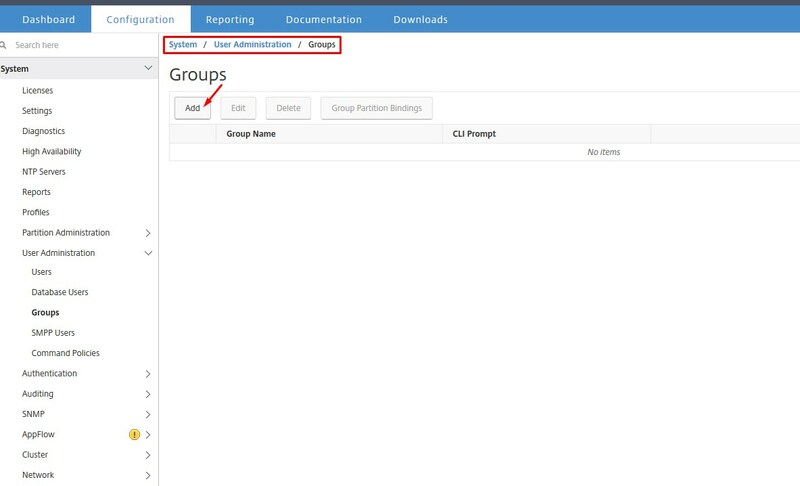 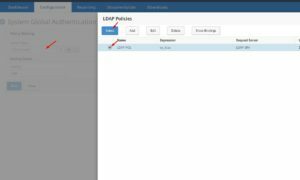 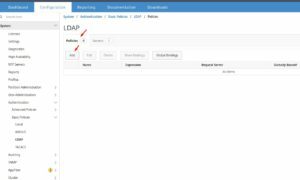 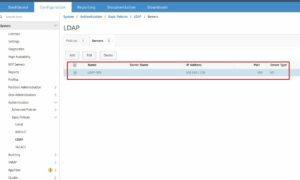 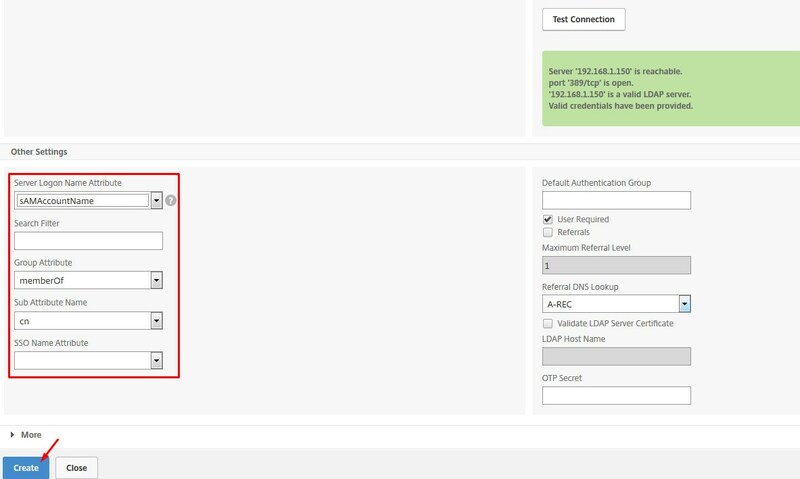 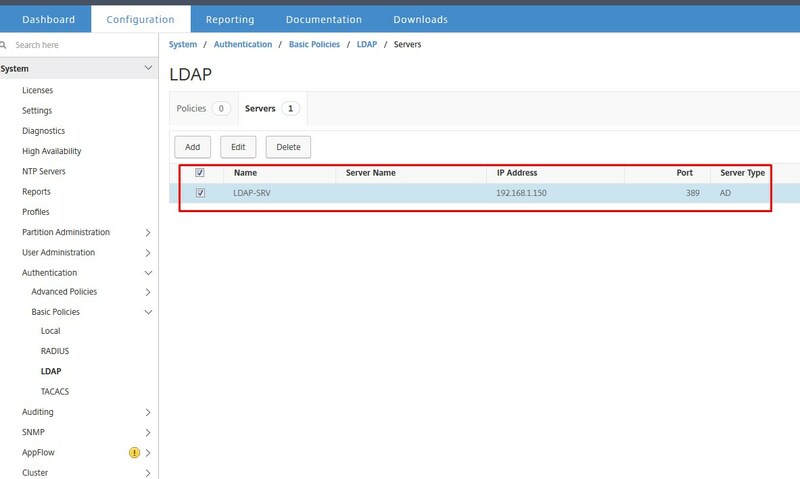 The very common request a netscaler admin receive in enterprises is to allow admins who’s accouts are part of LDAP for netscaler management. 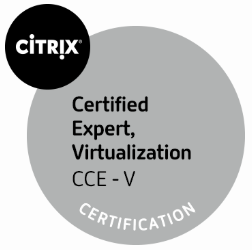 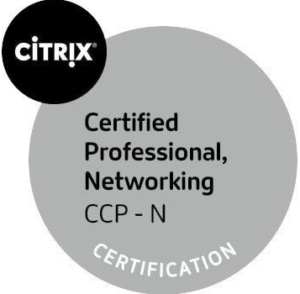 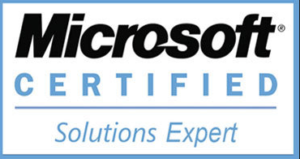 This post will cover the complete steps for you. This will avoid password sharing, its very simple and doing below even in a running setup will not impact. 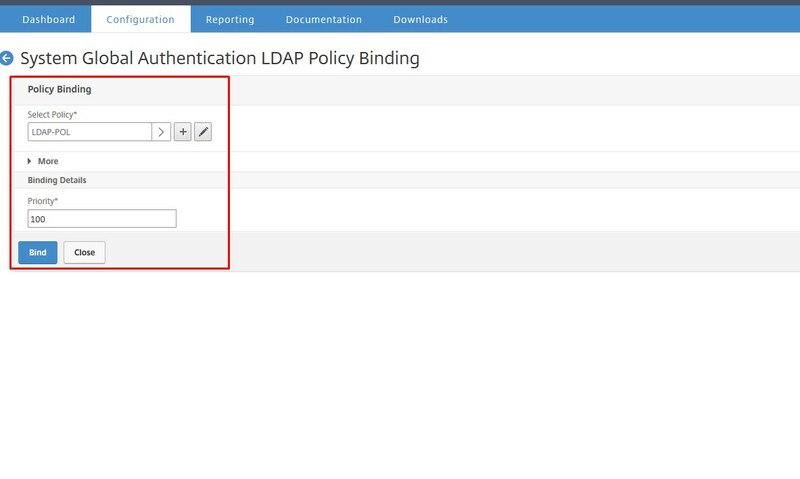 Some people are scared to bind ldap policy to global, But this just allow netscaler to LDAP policy globally and its safe to do. 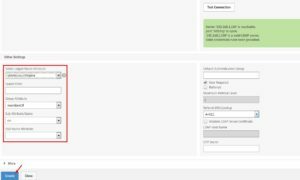 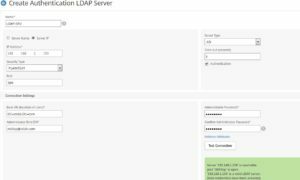 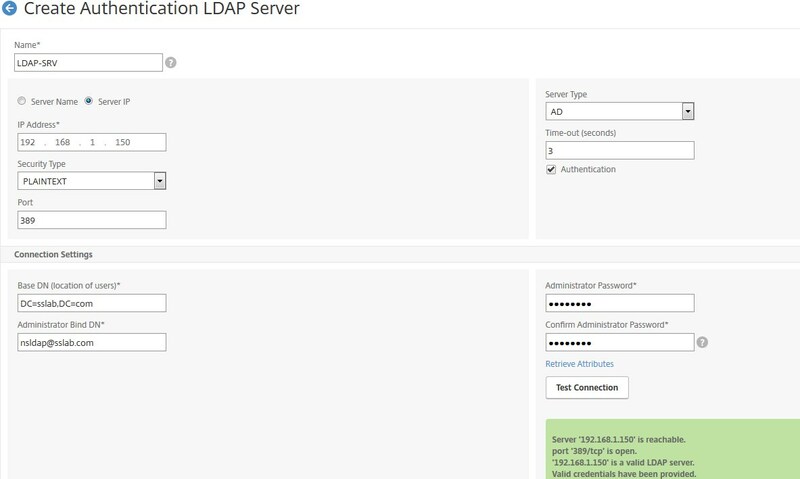 LDAP server will show as below. 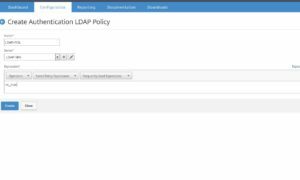 With this the LDAP policy is created. 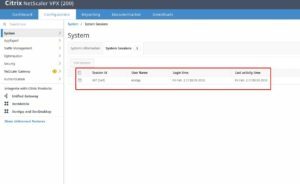 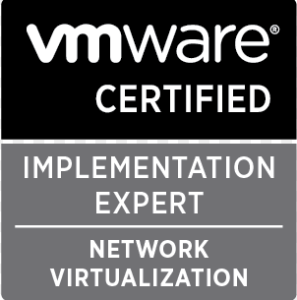 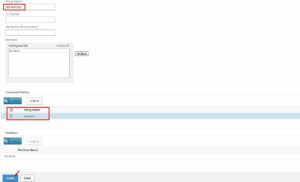 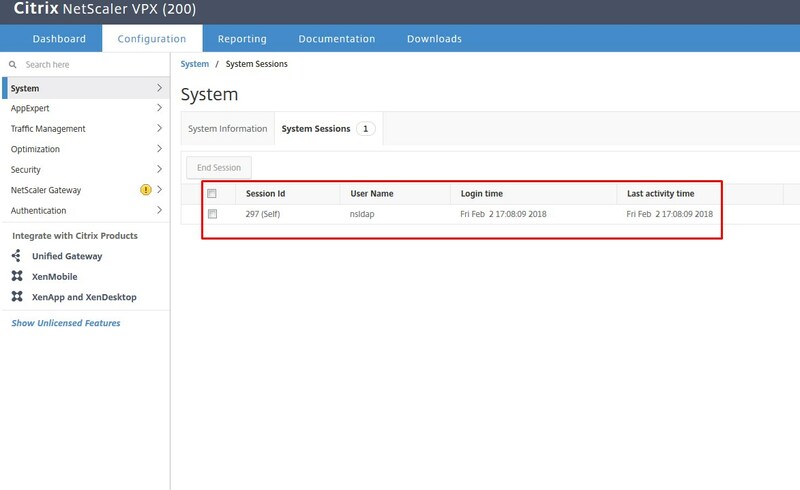 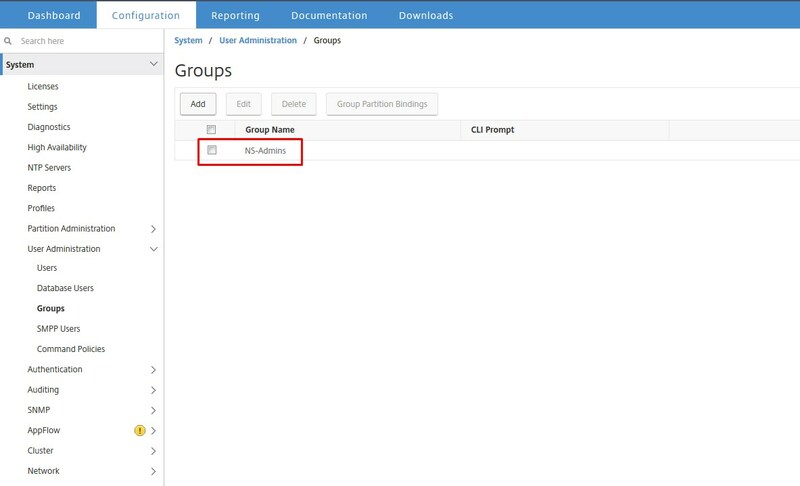 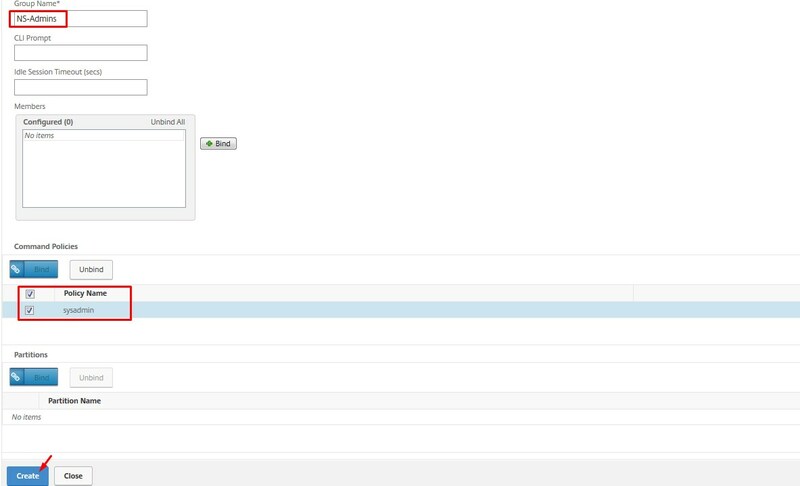 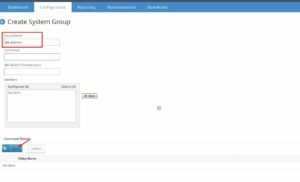 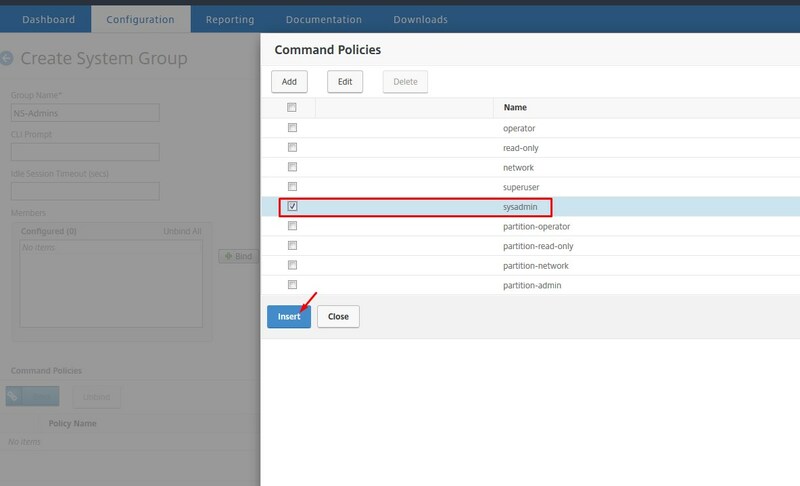 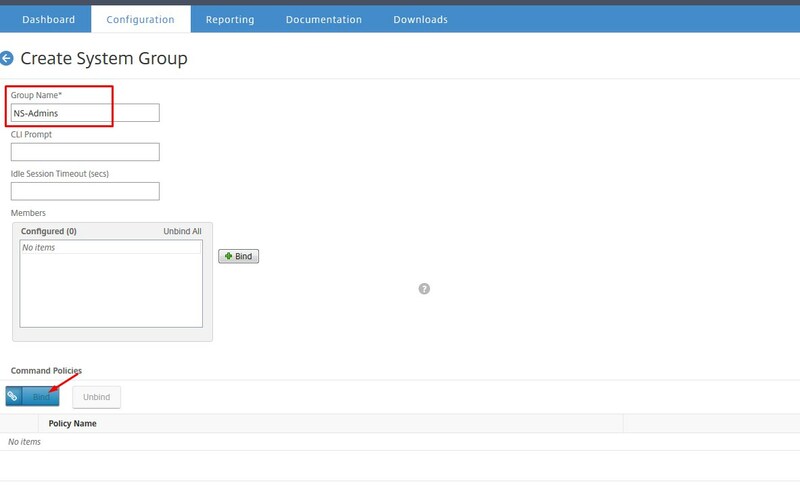 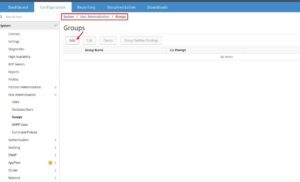 Review the Policy to Bind as global, so that netscaler can use this for management gui authentication. 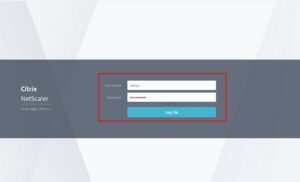 User Login details can be seen as below.